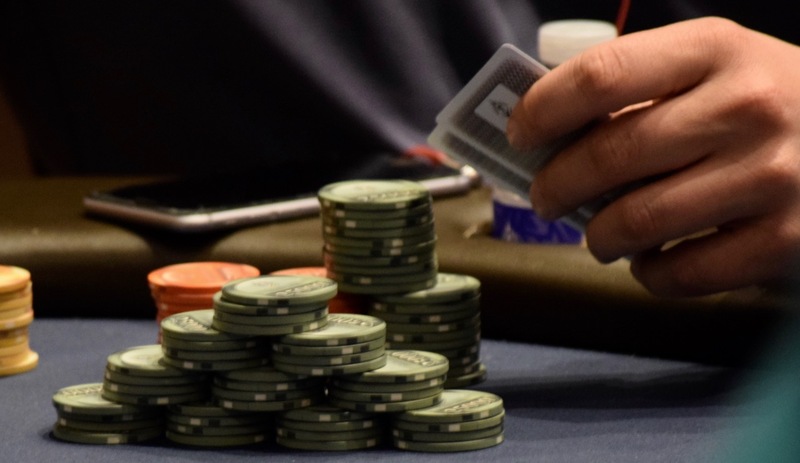 Four eliminations in 5 minutes, all right before the next Level Up, and just like that the $720,280 Prize Pool @WPTDeepStacks Main Event is down to 11 players. Here's the most recent eliminations and those payouts. Two more eliminations until end of Day 2 play, with the final nine all moving on to Monday's noon start final table.